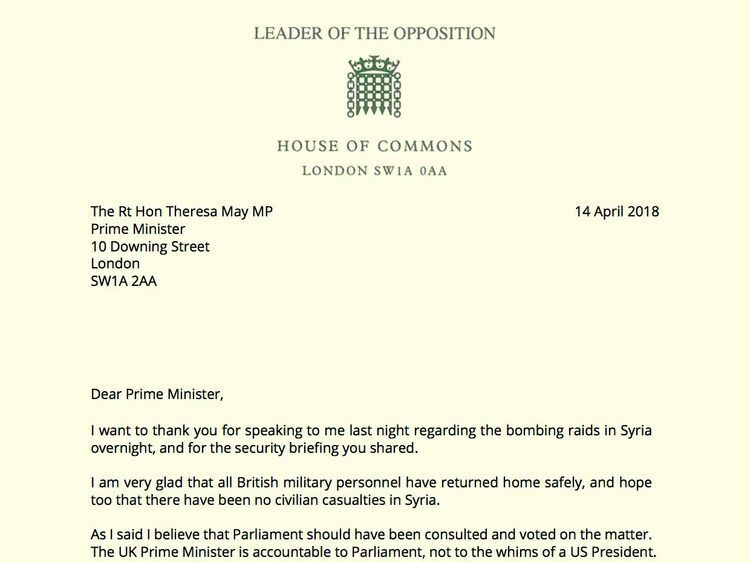 The Labour leader, in a letter to the Prime Minister, thanked her for informing him the bombing raids were taking place but re-stated his view Parliament should have been consulted.He wrote: "The UK Prime Minister is accountable to Parliament, not the whims of a US President. "I believe the action was legally questionable and this morning the UN Secretary General has said as much, reiterating that all countries must act in line with the UN Charter. "You assured me that the Attorney General had given clear legal advice approving the action. I would therefore be grateful if you would publish this advice in full today. 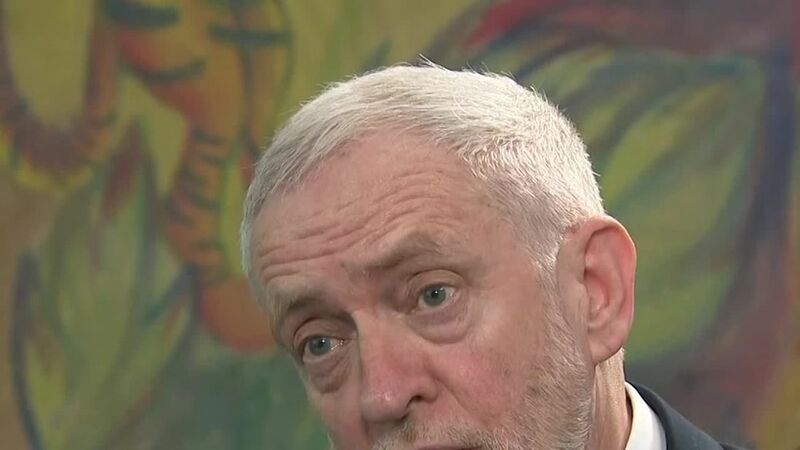 "The Government has published a policy paper it says sets out the legal position, but it is not known if this is the full advice that Mr Corbyn was calling for. 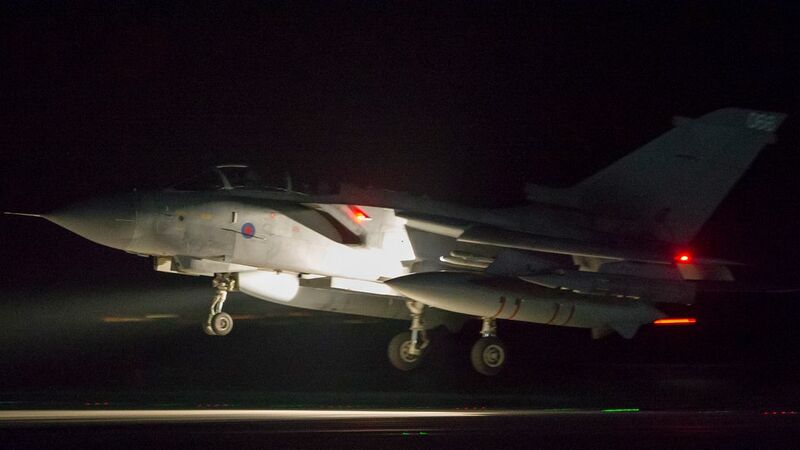 Liberal Democrat leader Sir Vince Cable echoed Mr Corbyn in saying the decision to deploy missiles in Syria should have been decided by Parliament. "Riding the coat-tails of an erratic US president is no substitute for a mandate from the House of Commons," he said. 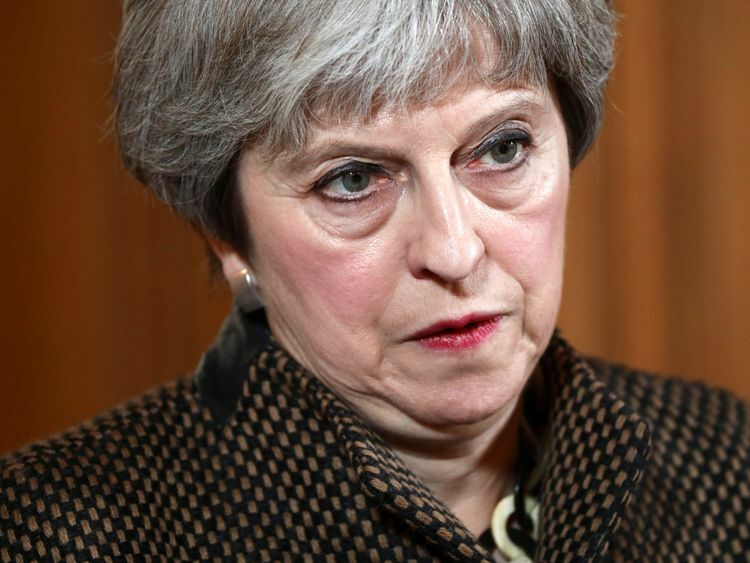 However, Mrs May said she acted in the national interest of the UK and added that there was "no practicable alternative to the use of force".She said: "The speed with which we are acting is essential in co-operating with our partners to alleviate further humanitarian suffering and to maintain the vital security of our operations. "This is the first time as Prime Minister that I have had to take the decision to commit our armed forces in combat - and it is not a decision I have taken lightly. "I have done so because I judge this action to be in Britain's national interest."